« Port Townsend Rhody Fest 2014! There’s a lot to see and do and see on Washington’s Olympic Peninsula, no the least of which is a visit to the pastoral beauty of Marrowstone Island. Marrowstone Island is located just off the Quimper Peninsula, southeast of Port Townsend, Washington. A long, narrow stretch of land, Marrowstone is connected first to the parallel body of Indian Island by land bridge, then to the rest of the Quimper Peninsula via a proper bridge. 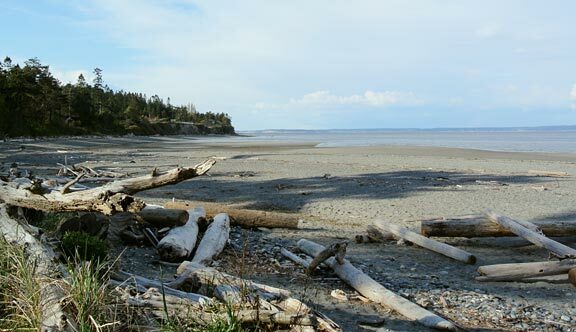 Marrowstone Island’s name comes from Marrowstone Point, bestowed upon the northernmost tip of the island by British explorer George Vancouver in 1792. Vancouver apparently detected a mineral type he called “marrowstone” jutting out of the islands cliffs. He went on to claim Puget Sound for Great Britain: we all know how that turned out. Marrowstone Island was thereafter settled by Norwegian immigrants in the 1889, as reflected by the island’s one town, Nordland. Most of the descendants of those settling families remain on the island to this day. Nordland lies in the center of the island and the general store there stocks many of the typical staples along with a wonderful selection of local goods, such as cheeses, honey, locally harvested shellfish, and more. 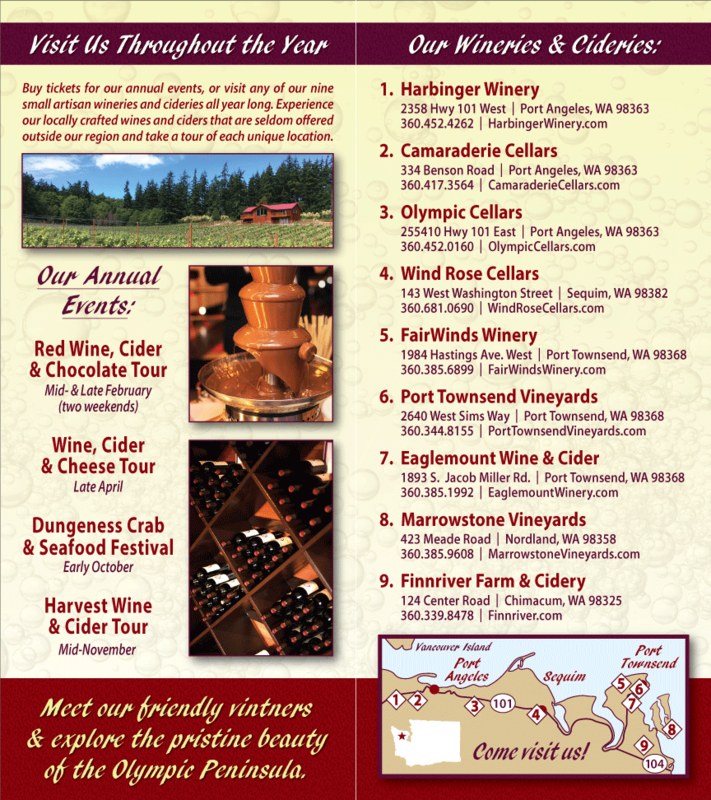 One of our member wineries is here on Marrowstone Island – Marrowstone Vineyards. Stop by and taste some wonderful wine, visit the upstairs gallery displaying the work of local artist, and take in their stunning views of Puget Sound, Whidbey Island, and the Cascade Mountains. The north end of the island is dominated by Fort Flagler State Park. Fort Flagler, an inactive US Army fort established in 1897, is named after Brigadier General Daniel Webster Flagler. Deactivated in 1953 and sold to the state in 1955, this 784 acre park is a wonderful camping park bordered on three sides by water and riddled with fascinating military emplacements and converted barracks. Mt. Rainier, Mt. Baker, and the San Juan Islands can be seen from here. Wetlands on both Indian and Marroswtone Island form the perfect habitat for geese, ducks, seagulls, eagles, osprey, and herons to fish. Oysters, clams, mussels, and the great moon snail ply the beaches and the hills are filled with wild strawberries. Marrowstone Island is perfect for a day trip or an even longer visit – one of Western Washington’s hidden treasures.